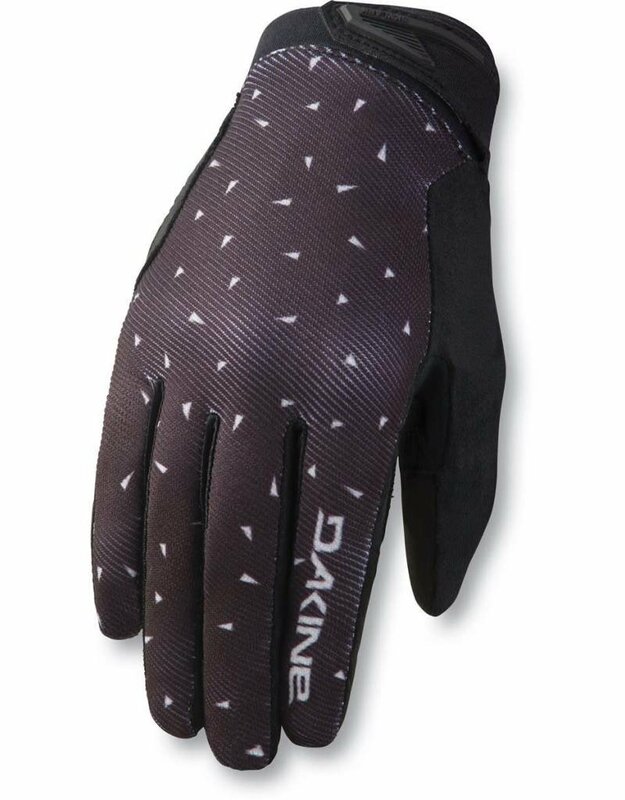 The Skylark Gel Glove is a hardworking midweight women's biking glove. 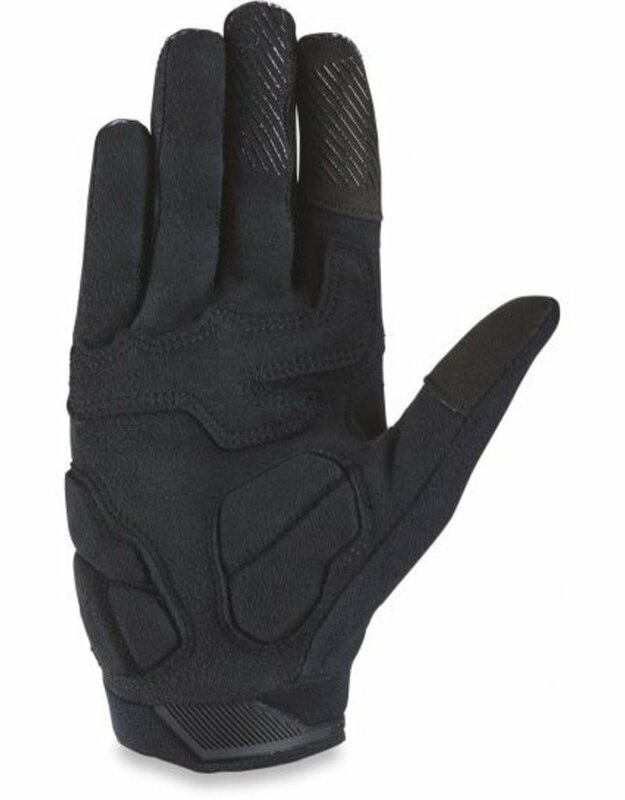 4-way stretch polyester on the back of hand wicks away moisture, while the AX SUEDE DEUCE™ synthetic suede palms with silicone gripper fingertips keep you in perfect control. 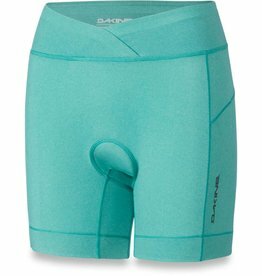 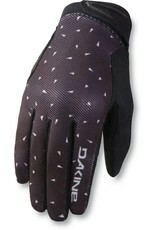 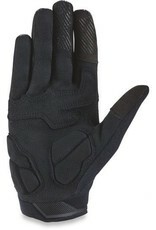 The 4mm gel palm padding dampens vibrations and provides comfort for long rides. 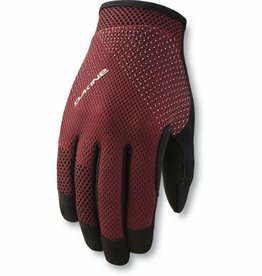 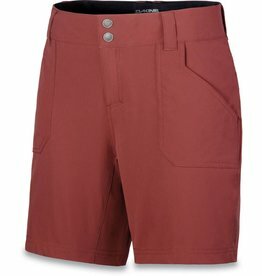 Skylark also features a microfleece thumb wipe and touchscreen-compatible fingers, which means less time pulling your gloves on and off, and more time tearing up trail.